Mezza-pede® SMT Connectors from Advanced Interconnections are designed for board-to-board or cable-to-board applications where long-term reliability in a high density package is required. The newest addition, header model DHAL, features an ultrathin molded insulator which reduces z-axis stack height down to 3.4mm. Engineered with an enclosed screwmachined socket, 6-finger contact, and heavy gold plating, precision molded Mezza-pede® SMT Connectors meet the stringent requirements of telecom and other severe environment applications. 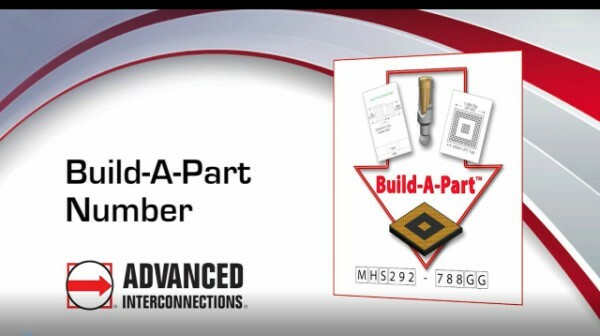 Mezza-pede® SMT Connectors can be easily customized to application-specific requirements.